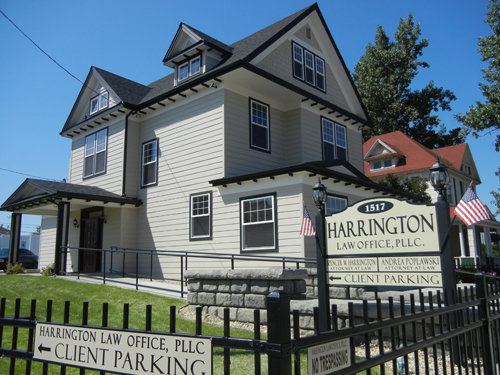 Harrington Law Office lawyers are experienced professionals, ready to answer your questions and guide you through the legal process. Our lawyers are committed to helping you formulate goals and realistic expectations, provide you with options, formulate a case strategy, negotiate from a position of strength, and ultimately are fully prepared to litigate if reasonable agreements cannot be reached. 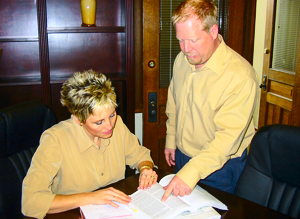 Additionally, our attorneys and staff understand the stressful and emotional nature of divorce proceedings. Our attorneys are dedicated to supporting you through the challenges of the divorce process with compassionate, yet aggressive advocacy and comprehensive representation - helping you face the challenges of the moment while continuing to fight for the future you want and deserve. "Harrington Law Office is excellent and professional Did a great job in a very bitter custody battle. Worked hard and got me, the father, custody of my 2 children. Very resourceful and knowledgeable." "Very Professional. An attorney you want on your side!"